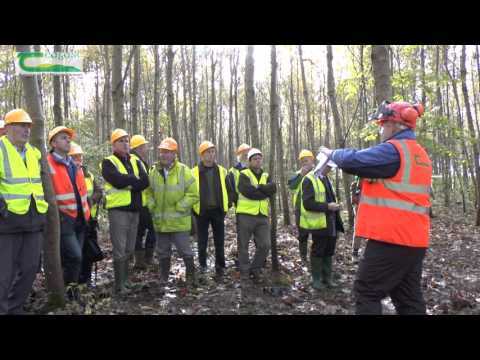 Three organisations currently provide forestry education and skills training courses in Ireland. These courses are full time, and are aimed at preparing students for a career in the forestry sector. 11.5% of Ireland is under forest, supporting a vibrant and export-oriented forest products sector. 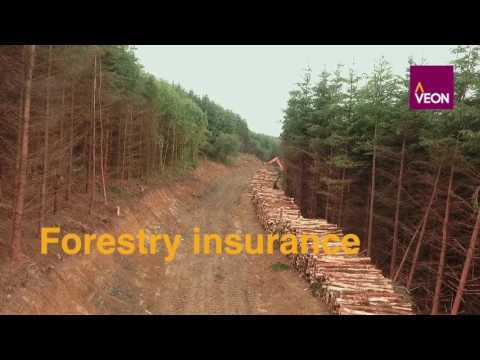 The forest industry comprising, growing, harvesting and processing of forest products makes a significant and growing contribution to the Irish economy. You have options available in Ireland to study forestry at all levels, for one to four years. Start by reading the information provided on the courses in Teagasc, UCD and WIT. 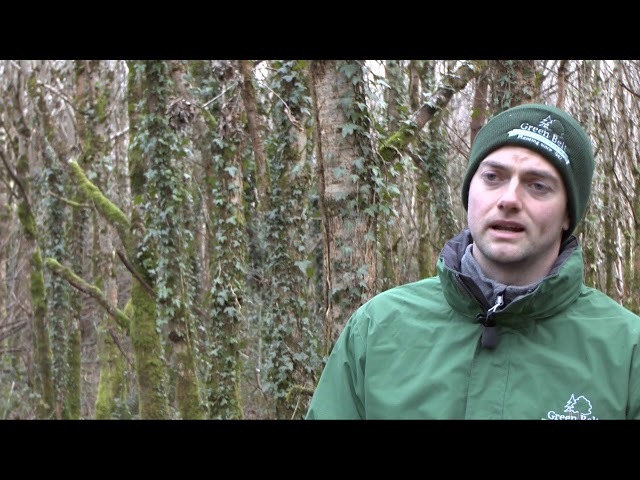 Forestry Career Ireland is an initiative from the Dept. 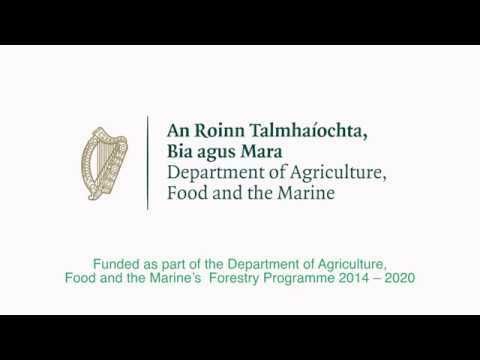 of Agriculture, Food and the Marine, Waterford Institute of Technology and UCD Forestry. Luke Heffernan works as a Forestry Inspector with the Forest Service. Lukes job is quite varied and involves carrying out forest site inspections and documentation checks on forestry applications. The two key milestones were first, deciding to study forestry after school, and second, going back to college part time to do a Diploma in Field Ecology. Forestry is such a broad field that specialising in a complementary field brings many benefits (e.g. ecology, engineering, business). My colleagues have been very influential in terms of where I have directed my career. I have been lucky to work with a diverse range of people, many of whom have given great advice! Each day is different but typically consists of several site inspections grouped within a reasonable distance of each other. Some examples of site inspections would include afforestation applications, felling licence inspections, forest road applications and reforestation inspections. I will assess parameters such as the health and number of trees planted, fencing, and environmental standards such as setbacks from rivers, buildings and archaeology. Often I will liaise with foresters, landowners and other agencies during the course of my duties. One of my principal duties is to carry out forest site inspections and documentation checks on forestry applications such as afforestation, forest road construction, felling licences and the Native Woodland Scheme. I have a responsibility to ensure the applications comply with Forest Service standards and relevant European and Irish legislation. I have found forestry to be multi-faceted, and because of this, it can be a challenge to ensure all relevant information is collected and assessed when making forestry related decisions. Specifically, forestry can have numerous environmental, silvicultural, economic and social objectives and constraints – thus arriving at the optimal decision and result is often at times challenging! It is cool to spend so much time outdoors in an active job. So far I haven’t found anything that is not cool! I would like to think that my communication skills developed during my career to date enable me to bring significant value to my current role. I was always interested in mountains, forests and rivers, and studying geography certainly was a strong influence in choosing to study forestry at college. My forestry degree at W IT has proven to be most important to date. In particular the 2nd and 3rd years there where I spent significant time undertaking practical projects such as inventory, afforestation and harvesting. Standout moments for me have been working with local communities and helping them realise the benefits of their local forests. Also, I’ve been lucky enough to have some fantastic sightings of Irish wildlife. Every forester must be able to take a long-term view of things because that is the very nature of forestry. I like to think that is a personal quality of mine. To work as a National Park Ranger in Redwoods National Park, California amongst the world’s tallest trees. Absolutely – particularly because it allows me to spend my time outdoors and in a wide variety of locations. I enjoy deer hunting, birdwatching, and hiking, and this is certainly a career that fits those interests very well. The ability to make decisions; self-motivation, and communication. At the moment I am focusing on completing my Diploma in Field Ecology. Because forestry can be so multi-faceted, I think a diverse range of experiences is important. Some things that spring to mind include site assessment experience (soil types, environmental issues, silviculture) and experience communicating with people too. Forestry Inspector with the Forest Service.